For active men and women on a rigorous diet and exercise regimen, there are few moments as equally exhilarating and tense as stepping on the bathroom scale. Regardless of whether it’s a weekly or monthly weigh-in, those nervous seconds as the read-out fluctuate up and down can be downright harrowing. For some of us the number is lower than it was previously, but many of us do see those digits increase. The result is a feeling that can put a real damper on our commitment to all those hours spent in the gym and calorie counting. In many cases a stubborn scale isn’t entirely our fault. This is especially true for adults who are nearing their target weight but can’t seem to shake those final pounds. This weight loss stubbornness occurs as a result of changes in the body’s metabolism, which often significantly slow down or even halt that steady drop to our ideal shape. Many active adults find themselves restructuring their whole diet, radically changing their workout approach, or even throwing in the towel when they reach this point. Fortunately, research into fat removal and leading technologies have yielded new clinic-based treatment options for those of us who are seeing little-to-no progress in our diets. One of the more revolutionary removal techniques is known as Sculpsure, and it’s giving stymied dieters an effective solution for the bathroom scales blues. Available at specialized health clinics, Sculpsure yields noticeable results by directly eliminating fat cells under the skin’s surface instead of reducing calorie intake. A leading treatment option that is non-invasive in nature, this breaking development in fat removal technology works to recontour the body through expertly-handled laser application which applies focused heat to pockets of fat. Although the body’s metabolism and fat deposit retention varies from person to person, Sculpsure fat removal bypasses this issue and instead destroys pesky pounds directly. As technician-guided laser energy funnels heat into fat cells, these cells absorb the heat in their entirety. As a result, the cells overheat and are destroyed. The body responds naturally by discarding the dead cells over the course of the following weeks and months. Cleared by the FDA, the Sculpsure procedure has become a remarkable fat removal option for men and women alike since its inception. 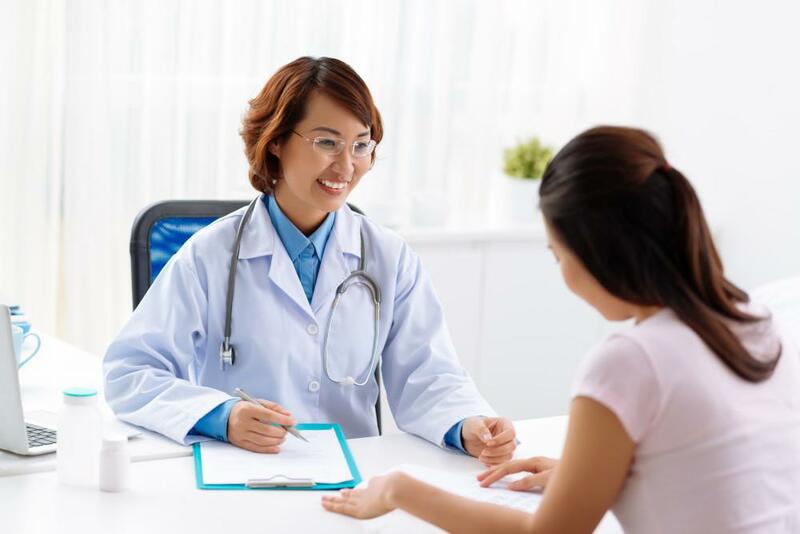 Since the treatment itself takes less than an hour to perform, it easily fits into the schedules of active adults who want to avoid the lengthy operation time and recovery period of other weight loss procedures. It should also be noted that the laser-targeted process only causes minor tingling or warmth as it is applied, and also features a cooling technology to maximize patient comfort until complete. One of the many reasons why Sculpsure has become so popular is due to its ability to specifically aim for and destroy fat cells in the areas they accumulate most. Since the human body reserves stubborn fat deposits in different areas for each of us, regular diet and exercise is unable to directly target those accumulations we find most undesirable. 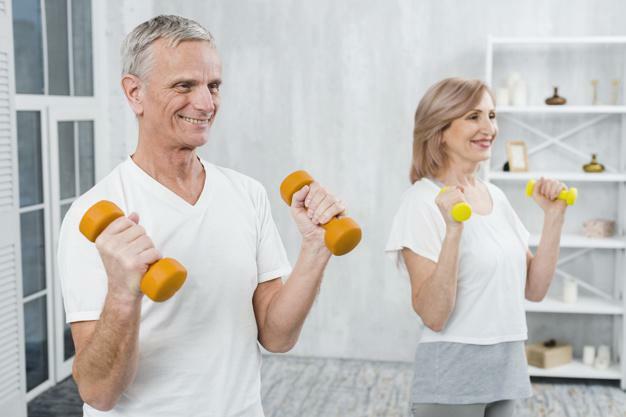 Weight lifting can help tone our sides or build up muscle in the thighs, but unfortunately actively reducing certain pockets of fat in trouble areas is not easily attainable. Sculpsure fat removal treatments allow patients to attain their ideal shape by applying its laser technology to precise areas which have been resilient to exercise and carefully-managed diets. From love handles to flab on the thighs and even the abdomen, this breakthrough technology enables dieters to not only lose those final pounds, but also destroy the fat cells where they are most stubborn. In the weeks following the targeted laser process, patients notice a gradual decrease in their weight measurements and a visible reduction in these trouble areas. Sculpsure results are oftentimes observed shortly after the process takes place as the destroyed fat cells are disposed through natural body processes. 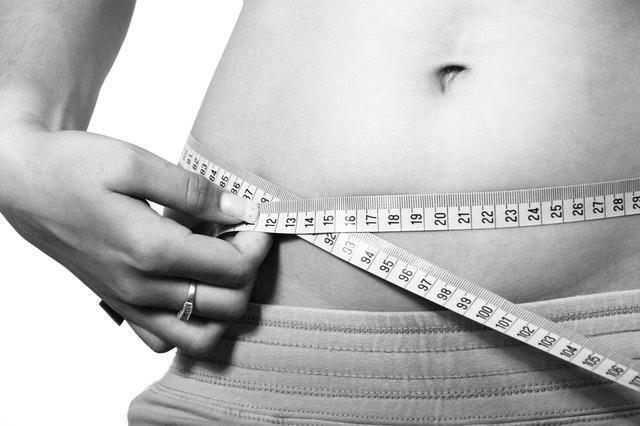 Above all, these pounds continue to stay off as the cells are unable to regenerate or be reproduced by the body. Many people who seek out this treatment option are so close to their desired physique but find themselves unable to rid their bodies of those final fat deposits they’ve worked so hard to lose. Sculpsure provides these hard-working men and women with the final boost they need to cross their weight loss finish line and stand proud at the entire of their lengthy and challenging diets. If you’re considering Sculpsure fat removal as a potential solution to stubborn weight loss or problem fat deposits, request an appointment with us. Our facilities are able to perform the leading treatment procedure from the comfort of our Tyler, TX location. Let us help you finally see yourself in the mirror with the shape you’ve always dreamed about.